Big Bear was a First Nations Canadian extraordinaire. His life was marked by his steadfast support for the interests of his people and his pursuit of justice from the Government of Canada without resorting to violence. Born sometime around 1825 on Jackfish Lake, Saskatchewan, noted Cree leader and spokesman for his people Big Bear (Mistahimaskwa) was famous for being the first major prairie chief to refuse to sign a treaty. Threatened with starvation as the government allowed the buffalo population to be hunted into extinction, Big Bear eventually signed six years later in December of 1882. He was an avid counsellor for peaceful dealings with the Canadian government, a trait which eventually caused Big Bear’s more aggressive-minded followers to refuse his leadership. When a group led by Big Bear’s son and a war chief killed nine white settlers at Frog Lake, Big Bear was deemed responsible and put in prison in 1885. 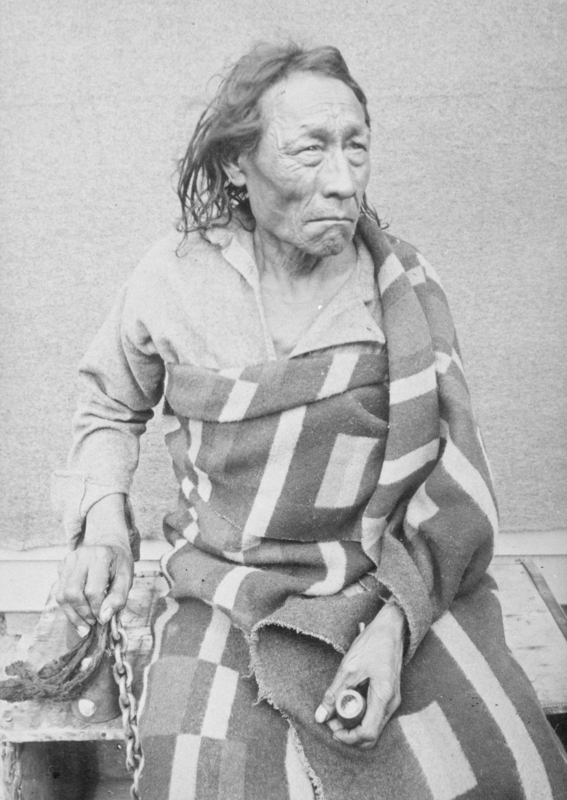 He was released after two years due to failing health and died on the Poundmaker reserve the following spring. 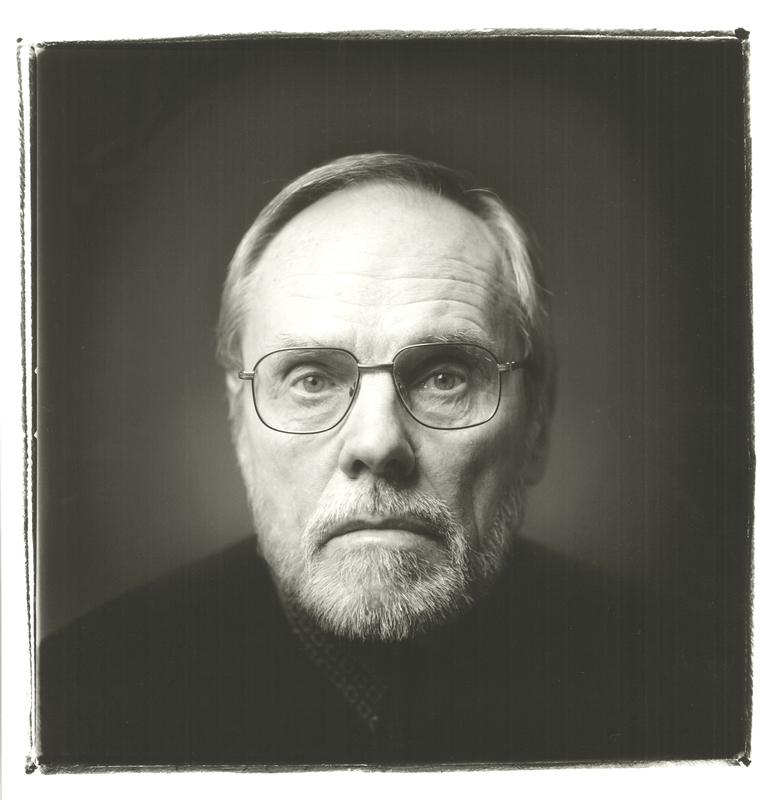 Canadian author and professor Rudy Wiebe was born on the isolated plains of Saskatchewan in 1934 to Russian immigrant parents. He studied literature in Alberta and West Germany before earning a Bachelor of Theology from the Mennonite Brethren Bible College. In addition to teaching English and Creative Writing in universities across Canada, the US and Germany, Wiebe is also an award-winning author of over 13 books of fiction, non-fiction and short stories. He has written on Big Bear before: his 1973 novel The Temptations of Big Bear earned him a Governor General’s Award and opened the channels for much new scholarship about the Plains Cree chief.